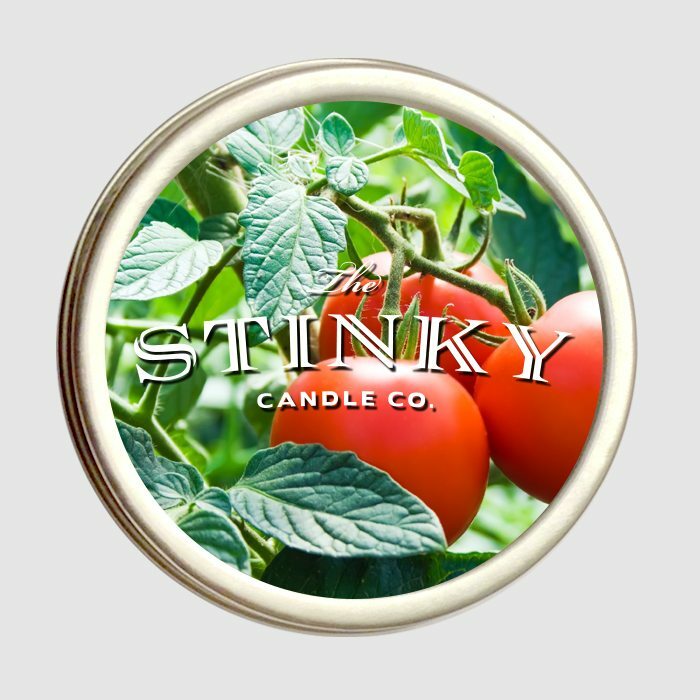 Tomato Leaf Candle (4 oz) - Stinky Candle Co.
With the busy schedules many of us lead, who has time for tending to a garden? 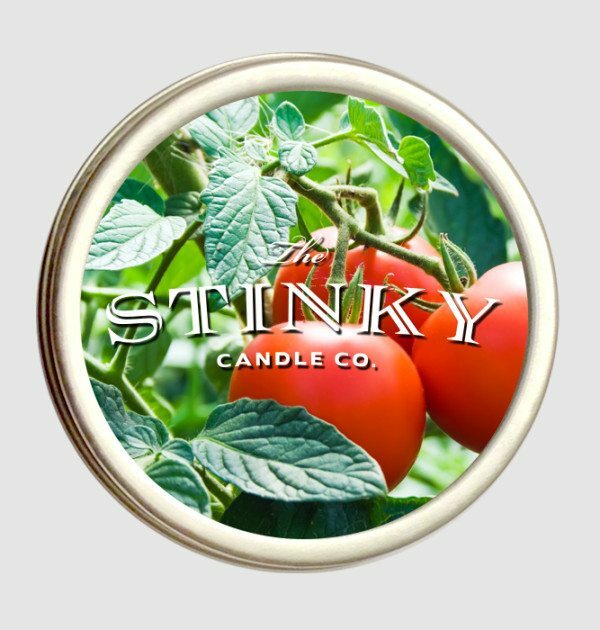 Now with the Tomato Leaf Candle, you can get the pleasant scent of leafy vegetables in your kitchen instantly! 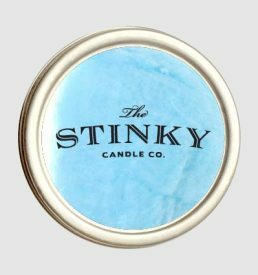 This is the best candle I’ve ever smelled. It’s like a veggie garden. 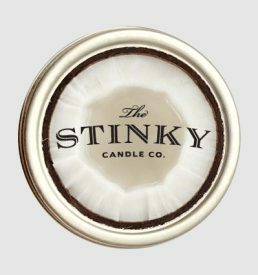 Very distinct and different from all the other candles out there. 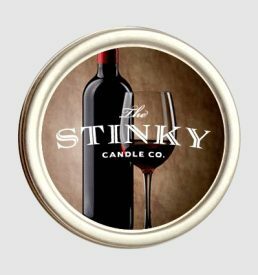 Anyone would be happy to receive this candle as a gift. Woah! 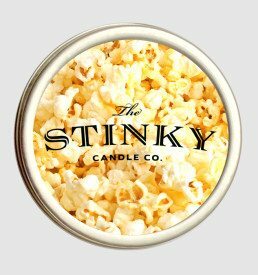 Smells just like walking through my grandparents garden as a kid!